Presentations have long since been associated with monotony, somehow even making people magically fall sick too! And mostly presentations have for long been associated with only business or education. Most people don’t know how to effectively prepare a presentation either. But by the end of this article, this problem would be solved. 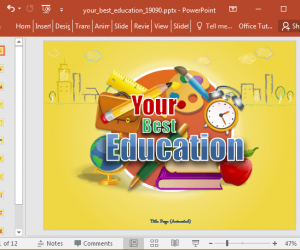 Microsoft PowerPoint is an exceptionally powerful tool created keeping presentations in mind! 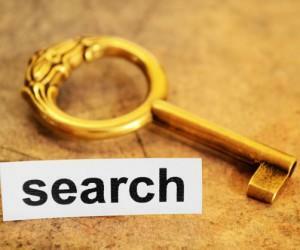 And since its inception has gained immense popularity, becoming the number one choice of people for creating slides! But most people fail to understand the essence of creating attention grabbing PowerPoint slides and which is why we can see so many dull faces during presentations! There is something you can do to prevent this monotony among your audience. 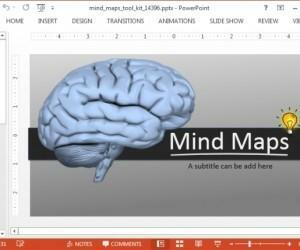 Since creating a presentation also involves making attention grabbing and creative slides, why not use a Free PowerPoint Template? By using a template you can focus on creating the script for the presentation and leave the rest to the template! 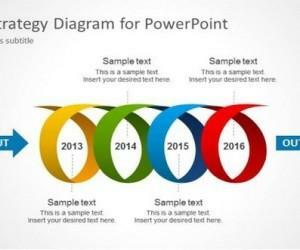 PowerPoint templates are easily available, mostly for free download, on various websites on the internet. 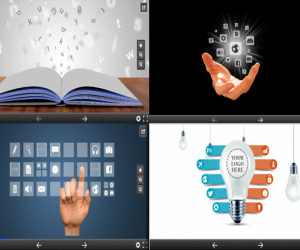 So how do you grab your audience’s attention with PowerPoint templates? Let’s see how. 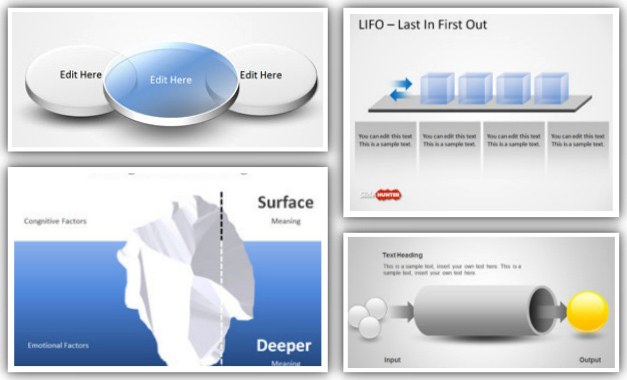 Professionally Designed: Most PowerPoint templates that you would find on the internet are designed by professional designers, so you can be rest assured regarding the quality of these templates. And depending upon which one works best for your presentation, you can choose from thousands of different designs and if it still doesn’t work for you, customization is another option that you can look upon. Plus, a professionally designed presentation can work wonders to grab your audience’s attention and glue them to the seat! Consistency: With a professionally designed template, you are looking at consistency. And consistency works wonders for grabbing your audience’s attention! Most presentations fail to make their mark mostly due to the lack of a consistent design, but this is where templates come in handy. 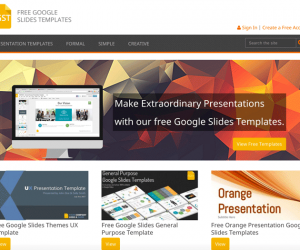 With templates, every slide is balanced and uses the same fonts, backgrounds etc. As you can gauge from the above points that grabbing your audience’s attention is no simple task but with the right PowerPoint template you can surely do that! Plus using a template saves a lot of time, which one can utilize for creating a good presentation script. Both, the presentation script and the template go hand in hand for creating an effective presentation which can grab your audience’s attention.